CityLife Health helps people with Medicaid connect to resources in their community and get care in their neighborhood. 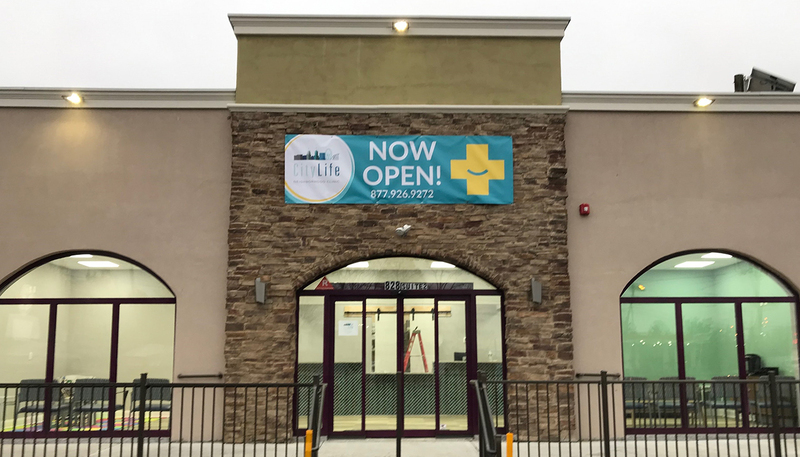 Visit this CityLife location today for urgent care, primary care, and for help connecting with resources in your community. Don’t worry if you don’t have these things today. We still want to see you. Just come on in!